VILLAGE ROYALE Location, location Building # 8. Across from the Club House and beautiful Pool. 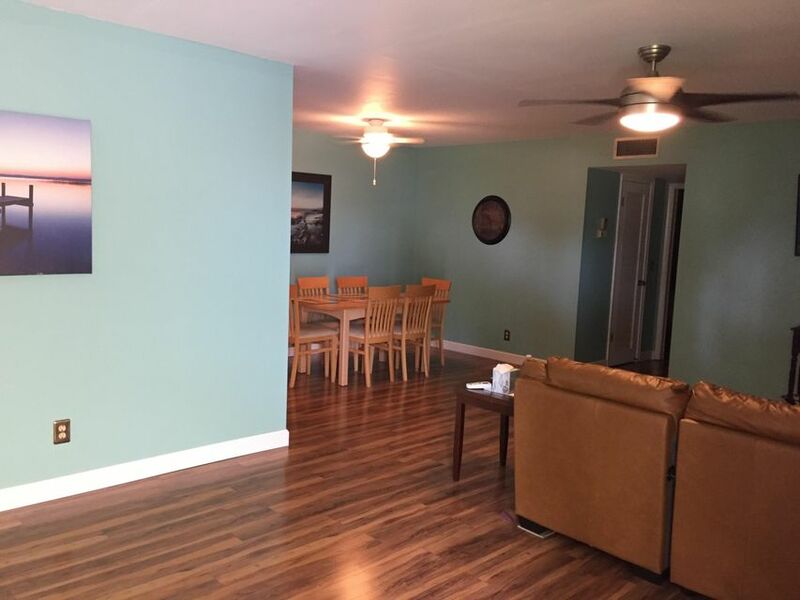 FREE WIFI HURICANE WINDOWS 410 has great natural light, peaceful views from this 4 th floor., Bright and clean, updated CHARMING 2/3 bedroom with 2 full baths. large and bright and clean and nicely furnished, FREE WIFI. Features beautiful tile throughout, 2 bathrooms with beautiful vanity, newer stainless electric range, newer dishwasher n microwave..This condo is the perfect size for family and guest.. The Lanai could easily be your 3 rd bedroom (sofa bed). The PRICE is RIBHT come and enjoy Florida's Sun N Fun. The Club House has many wonderful events. This one is special, I think you will agree. Come see for your self. Thanks for viewing this listing. 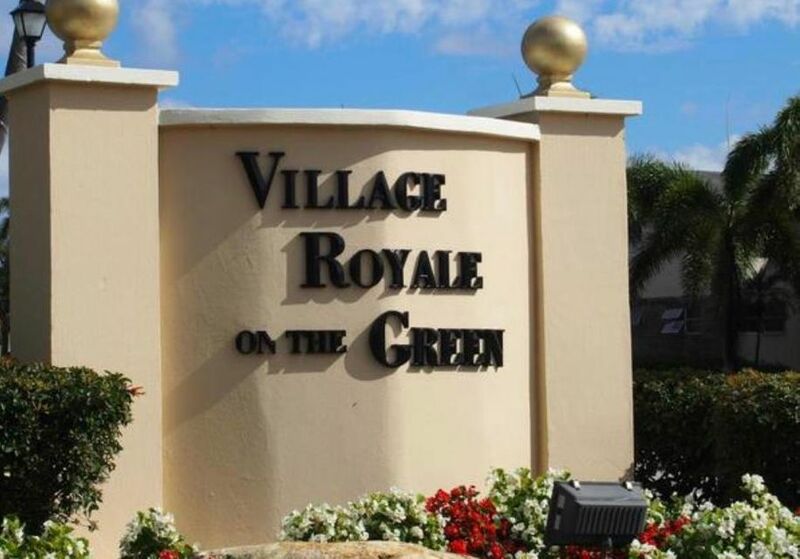 This home is located in VILLAGE ROYALE GREENVIEW CONDO 55+ Active Adult Community. As an Active Adult Community Specialist for over 16 years, I know these communities very well. I am a real estate agent who cares. I don't just want to sell you a house, I want to sell you the perfect home that will fit your needs as well as your lifestyle. I live and play in an active adult community and the lifestyle is wonderful. Country Club living without the country club fees. To All of my baby boomers not quite 55 years old who want to live in a 55 plus community, please call me for a list of Active Adult Communities that will allow you to live in some of these wonderful communities! Please call me with any questions that you may have at (561)-306-7430.